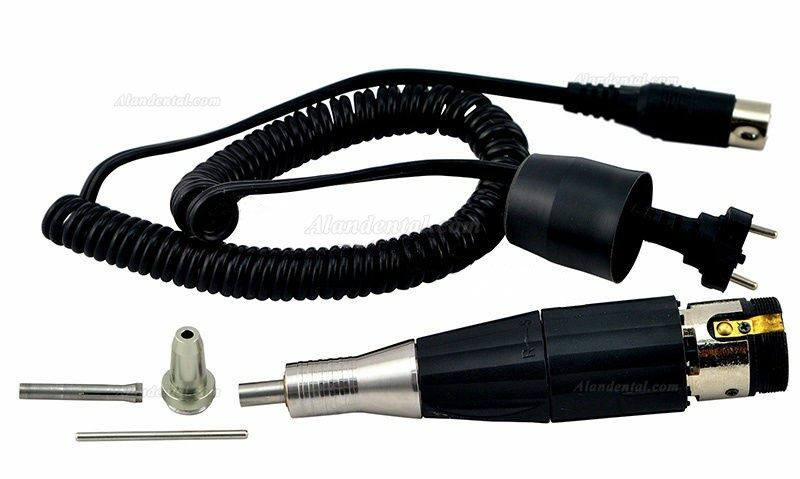 Buy Cheap Marathon Micro Motor SDE-L102S Handpiece form Alandental.com|Dental Equipment for Sale! 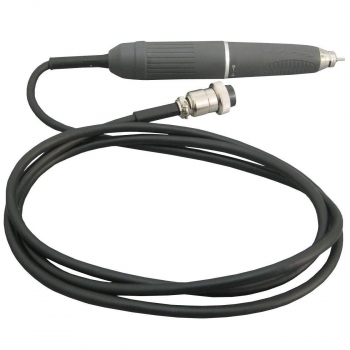 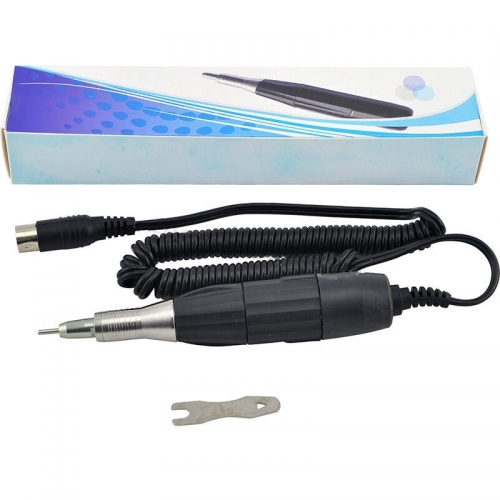 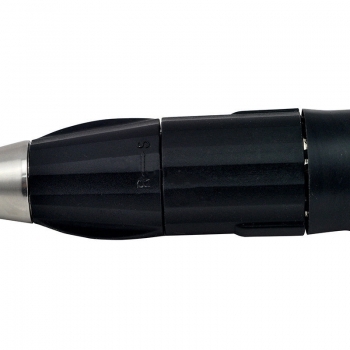 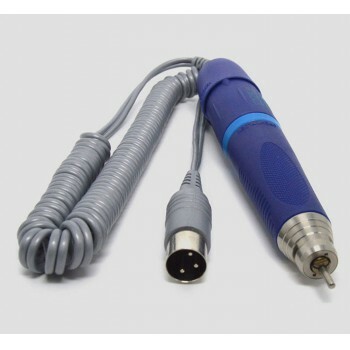 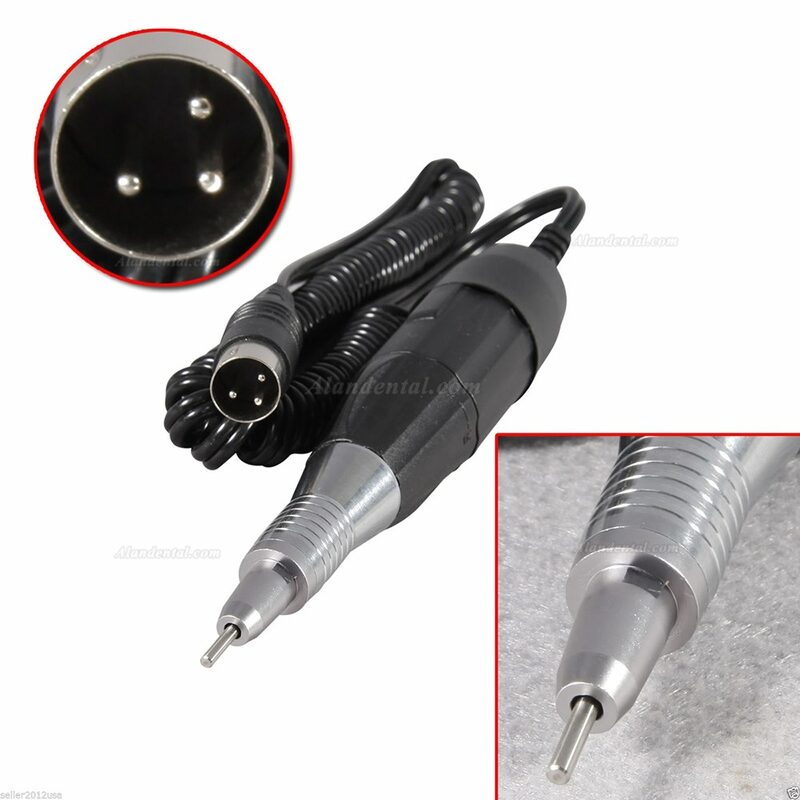 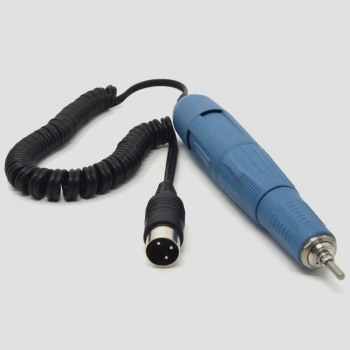 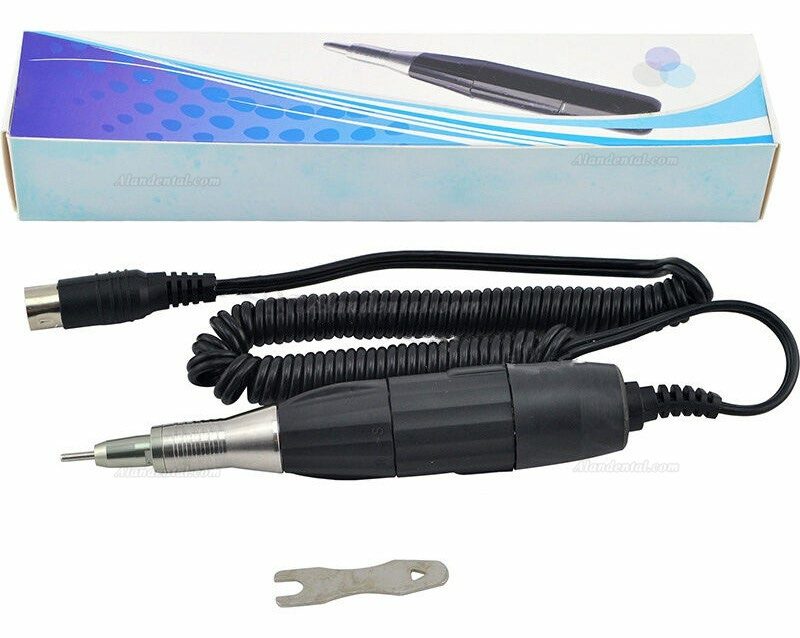 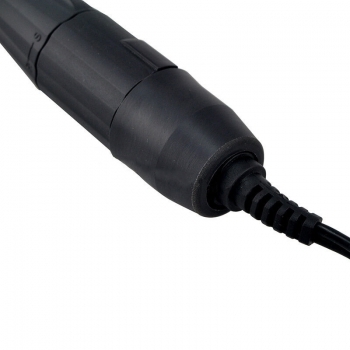 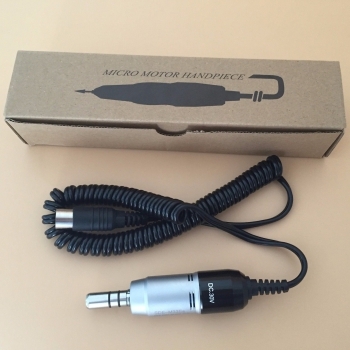 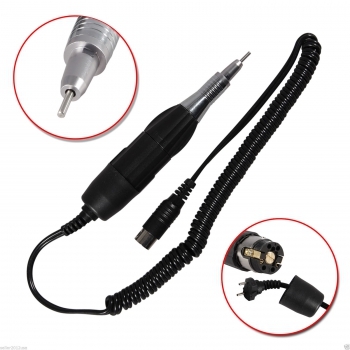 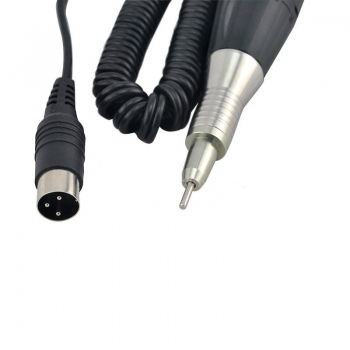 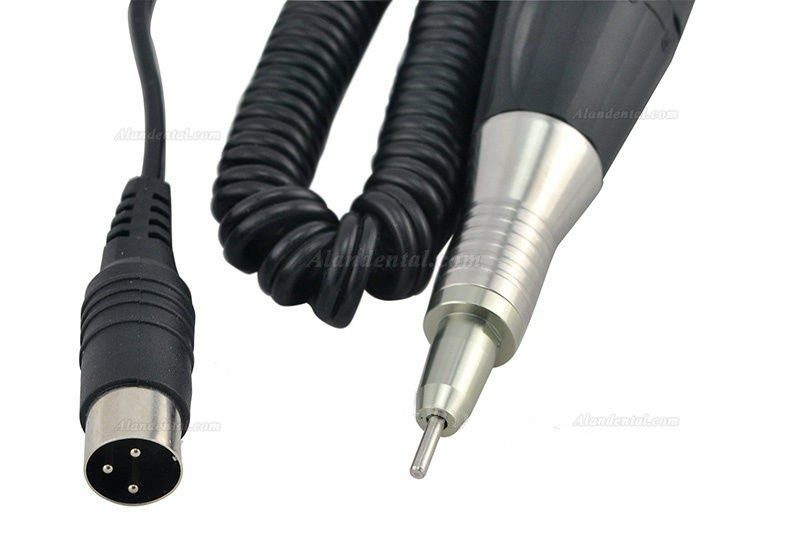 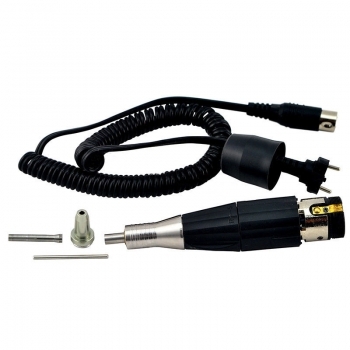 Micro motor DENTAL Handpiece is an instrument made with motor and used for working with the turning force from the revolving motor up to 35000rpm. 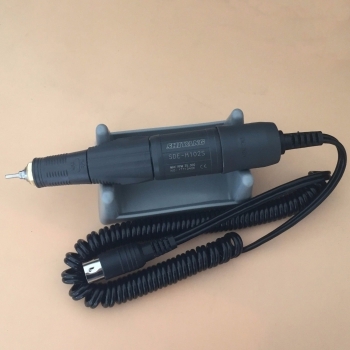 And it is applied to cutting, grinding, polishing. 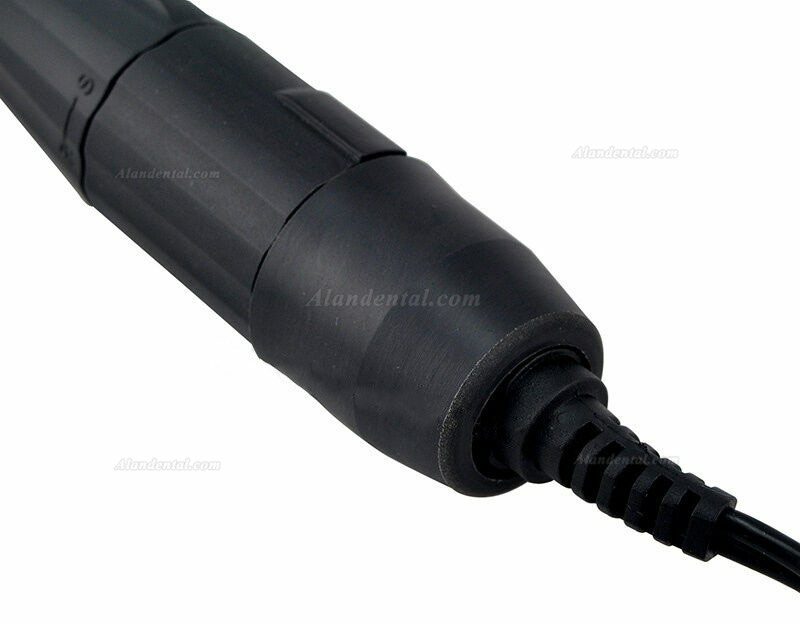 The use of various burs according to the material and working way are available. 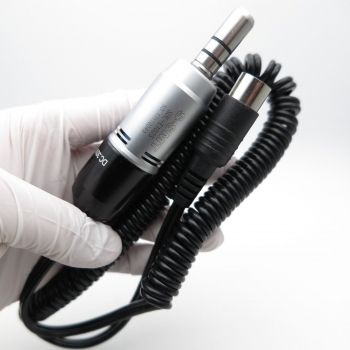 The products are mainly used for dental laboratory and dental clinic. 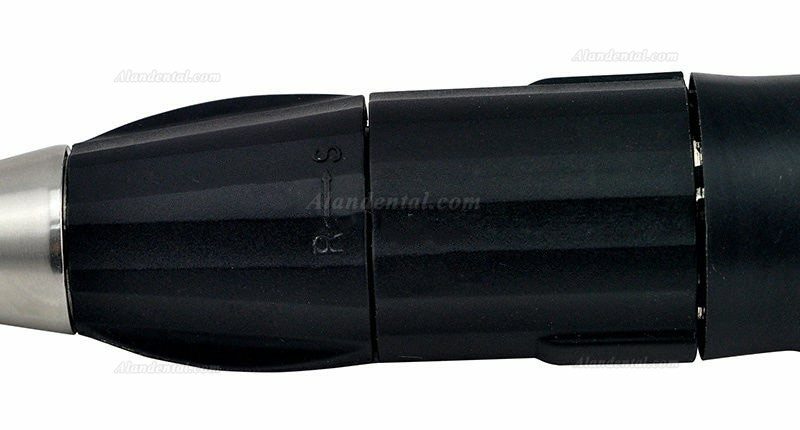 The use range has been expanded gradually for Jewelry, Nail, Engraving, orthopedics, Industry market, beauty wood carving,egg carving etc.